Our Invisalign Treatment Plan involves four basic steps that will get you a step closer to a more beautiful smile. So what happens when you decide Invisalign is for you? 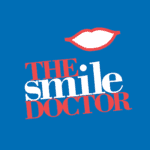 Simply visit our office for a consultation to discuss the goals you have for your smile. 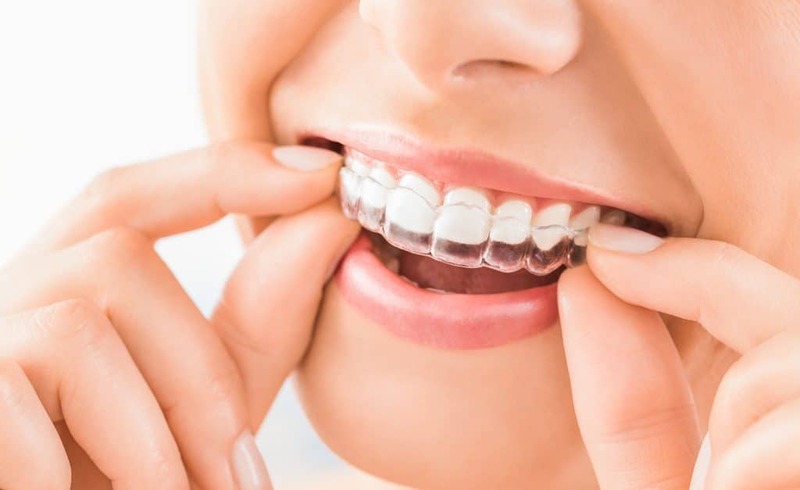 Once your doctor determines that Invisalign is right for you, he or she will write up a detailed treatment plan, and a set of virtually invisible aligners will then be sent to your doctor. Your Invisalign system may look like a simple piece of plastic, but it’s much more. With advanced technology, your Invisalign aligners are custom-made for you, and only you. Over time, your teeth should move to reveal the smile you’ve been looking for. So take a look at the steps you and your doctor will take to get you to a brand-new smile. Your initial consultation with one of our offices is offered free of charge. During this visit, you’ll discuss the issues you have with your teeth and what kind of results you would like to see. Once your doctor decides your situation is suitable for Invisalign treatment, a treatment plan will be mapped out with your goals in mind. Then, impressions and pictures of your teeth will be taken for digitization purposes. The impressions of your teeth will be digitized in order for your doctor to work with a computerized 3-D image of your teeth. Then, your doctor will plan your tooth movements throughout your entire treatment timeline. You’ll be able to see a virtual representation of your teeth before, during, and after completion of the Invisalign process so you can see what your smile should look like when you’re done with treatment. You should wear your aligners at all times, with the exception of eating and drinking, in order to complete your treatment in the timeline determined by you and your doctor. You’ll go in for occasional checkups, to monitor your progress and to receive your next set of aligners. During the entire treatment process, you’ll be able to watch your teeth gradually moving into place. Your smile will, little by little, move into something you’d like to show off. The people around you will be sure to notice your new-found confidence. Choosing the Invisalign system is a smart decision on your part because the advanced technology provides you with customized treatment to give you a smile that suits you. And even with all that superior technology, we make it easy for you to get Invisalign. Look over some payment options to help you on your way to the smile you’ve always dreamed of!